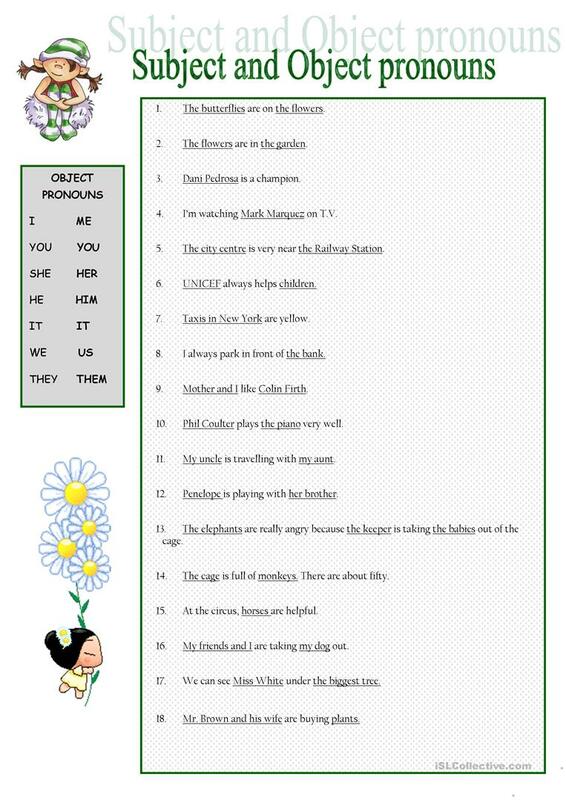 Easy way of practising pronouns. Hope it helps. The present downloadable handout is intended for high school students and elementary school students at Elementary (A1) and Pre-intermediate (A2) level. It is a useful material for consolidating Personal pronouns in English.